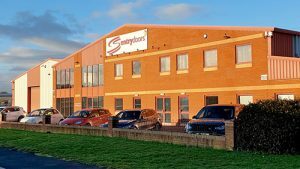 Sentry Doors Holdings (Sentry Doors) has announced that it has entered into a strategic partnership with Cairngorm Capital Partners LLP (Cairngorm Capital), to accelerate its growth and consolidate its position as the industry leader in the timber fire and security door-set market. Cairngorm Capital is a specialist private investment firm that provides capital, strategic advice and operational best practice to ambitious UK companies to help them transform the growth potential of their companies. Established in 1989, Sentry Doors is a specialist manufacturer of timber fire and security door-sets for the social housing, public sector, commercial and residential markets. 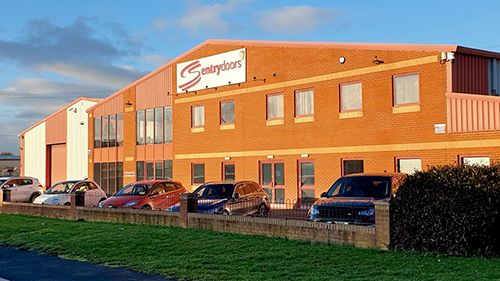 Operating nationally from a 32,000 ft2 facility in Doncaster, Sentry Doors has established a strong reputation for manufacturing products that meet the most rigorous quality and fire certification standards. Its commitment to regulatory compliance and high manufacturing standards has resulted in independent third party accreditations from BWF Certifire and BM Trada Q-Mark1. As an expert provider of fire and security door-sets to the social housing sector, Sentry Doors works to ensure that its products exceed the highest levels of compliance and as such, is at the forefront of the industry’s support for regulatory change. This partnership will enable Sentry Doors to respond to the surge in demand for its products, driven by the increased focus on regulatory compliance and the significant retrofitting programmes. It plans to support its customers by increasing its manufacturing capacity, scaling production and improving geographic distribution.